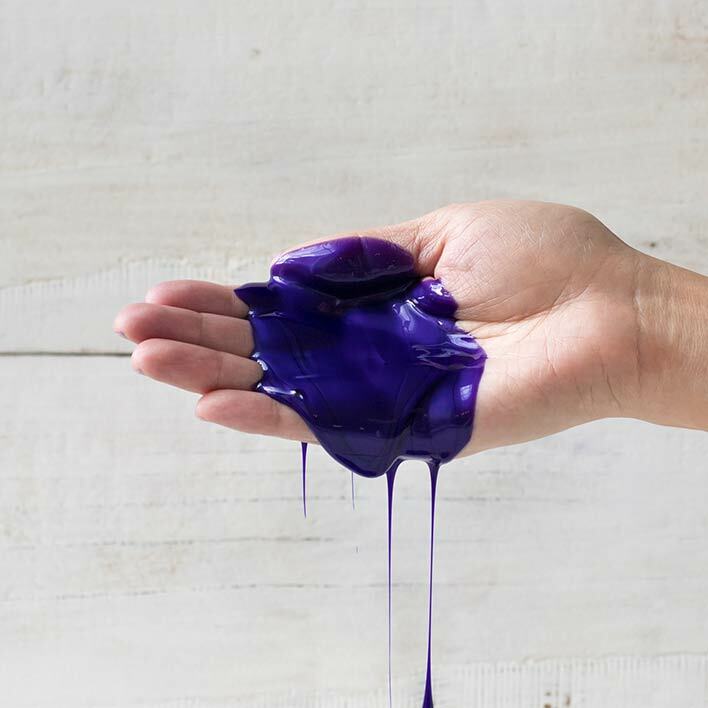 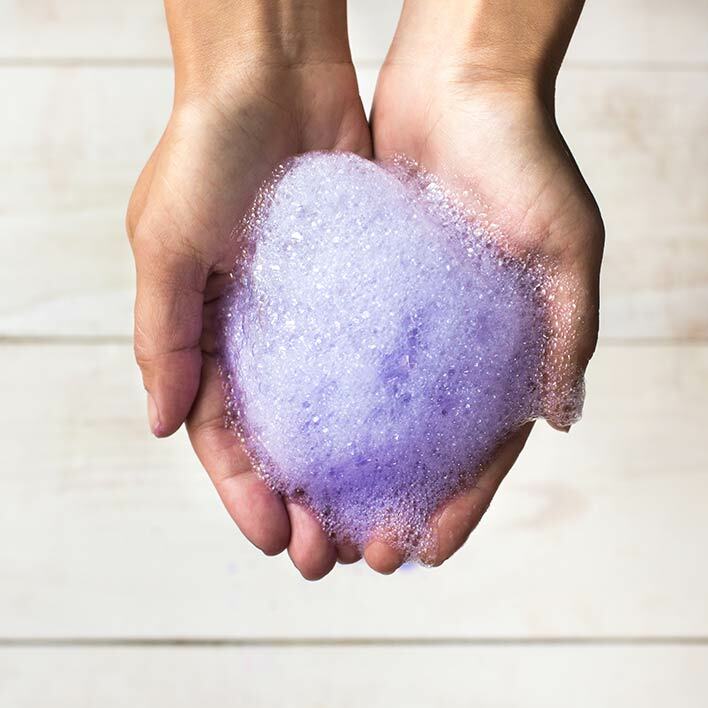 More than a purple shampoo, discover the combination of pure purple pigments with a blend of fig and orchid to keep your blonde healthy and conditioned until your next salon visit! 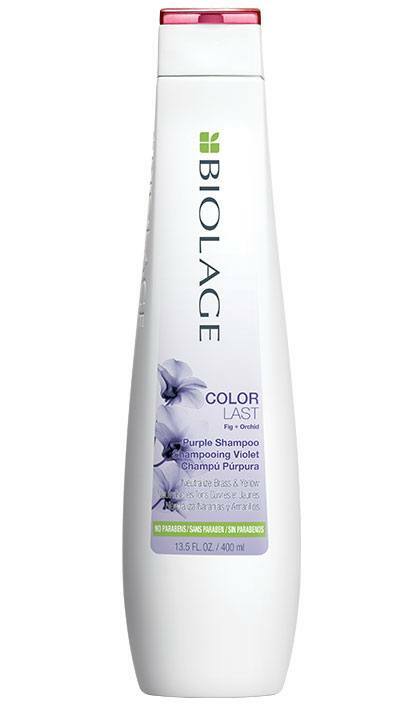 ColorLast Purple Shampoo neutralizes brass and unwanted warm tones while conditioning and protecting hair from breakage. 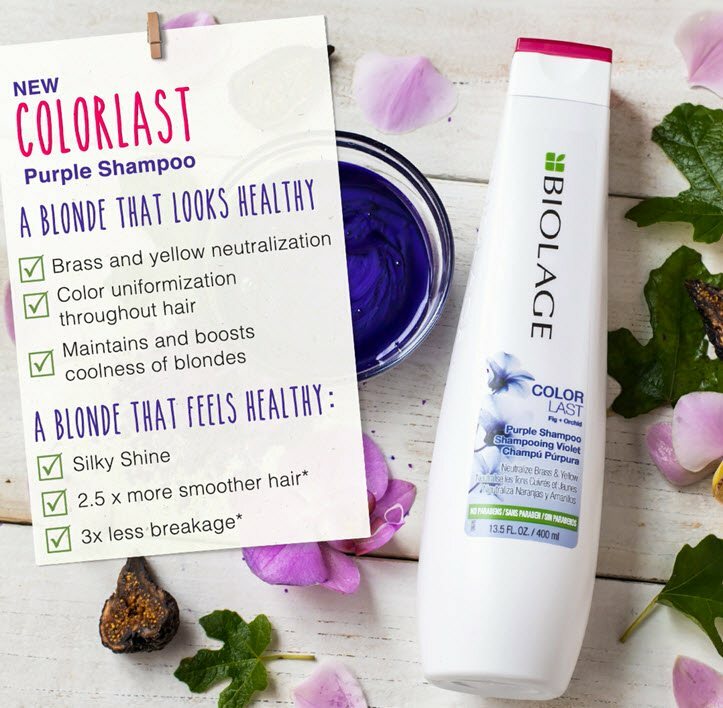 This toning purple shampoo leaves blondes feeling healthy and looking fresh.